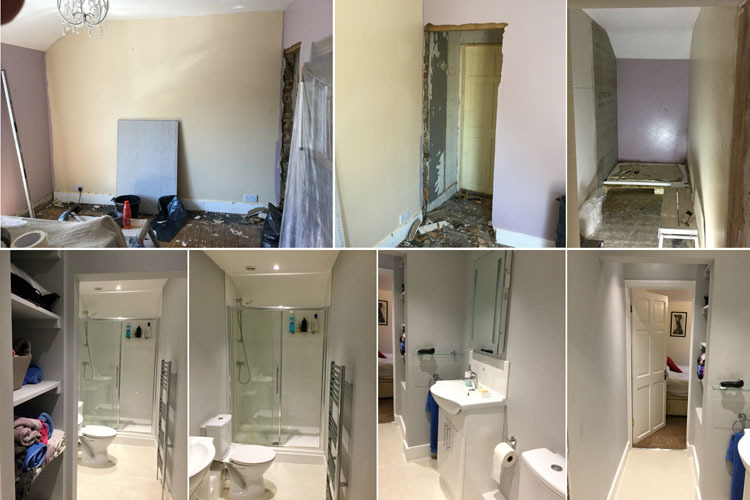 skimming and floating of walls, internal and external rendering, new ceilings and plasterboarding, stud work, metal framing, insulating, dot & dabbing, patch repairs and making good. Damp renovation and problem solving. Full repair and renovation using only quality products to give a long lasting quality finish with close attention to detail. Wall and floor tiling in all materials with experience of the correct adhesives and substrate coverings. Either supply and fit or fitting only, we offer a full design service if required. Full extensions and refurbs with drawings and building control as required.